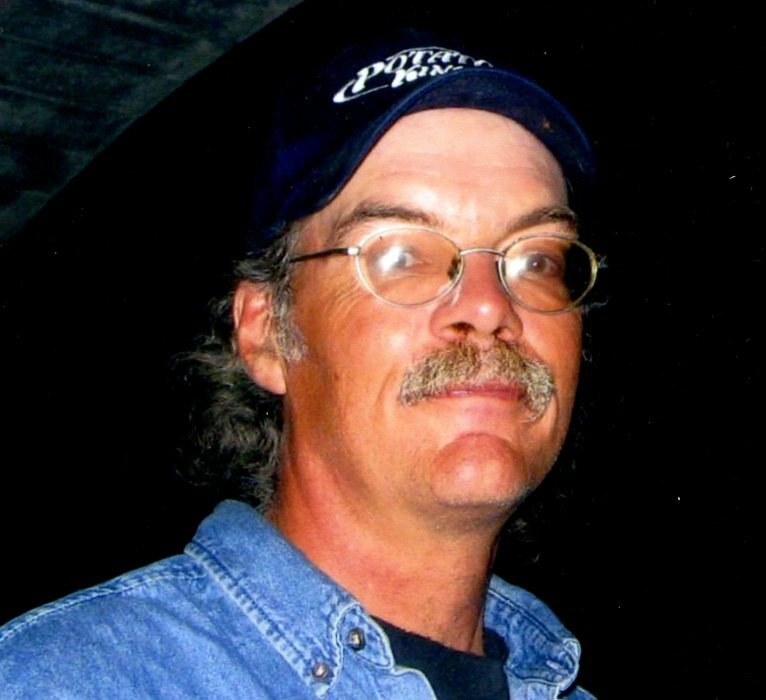 Steven M Heublein, 62, of Winona, passed away on Thursday, November 29, 2018 after beating the odds. Steve was born in Winona on October 18, 1956 to Morris and Linda (Stephens) Heublein. He graduated from Winona High and went to college for the sole purpose to play basketball. Having to choose a degree so that he could stay in college, he chose teaching so that it wouldn’t get in the way of playing. After graduation and not making it into the NBA, Steve taught for one year and then came home to farm the land that has been in his family since the 1800’s. As a farmer, Steve enjoyed it all – from crops to cows. His love of working with his hands carried over into woodworking. Furniture to flower beds, he would make something out of nothing. He also enjoyed being an amateur chef. He was well known for his cream puffs and toaster pizza. Steve loved his sports – all sports – but his top three were baseball, football and basketball. A devoted Viking and Timberwolves fan, a great night was to watch a Timberwolves game with his pride and joy, nephew Josh. Thursday nights were draft nights – feast night in the man cave with Josh. Steve was preceded in death by his father Morris (2006) and infant brother Charles. He will greatly be missed by his wife Ann; brothers Bill (Luann) and John (Kathy); favorite nephew Josh; mother Linda; many other relatives and friends.